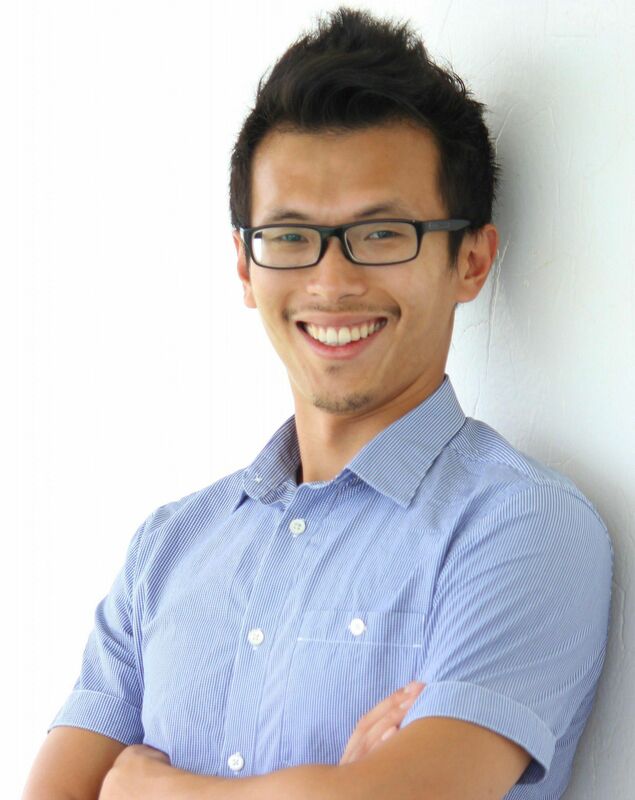 ProHealth Hub has been a vision and dream of co-founder Dr Aaron Huang for quite some time. 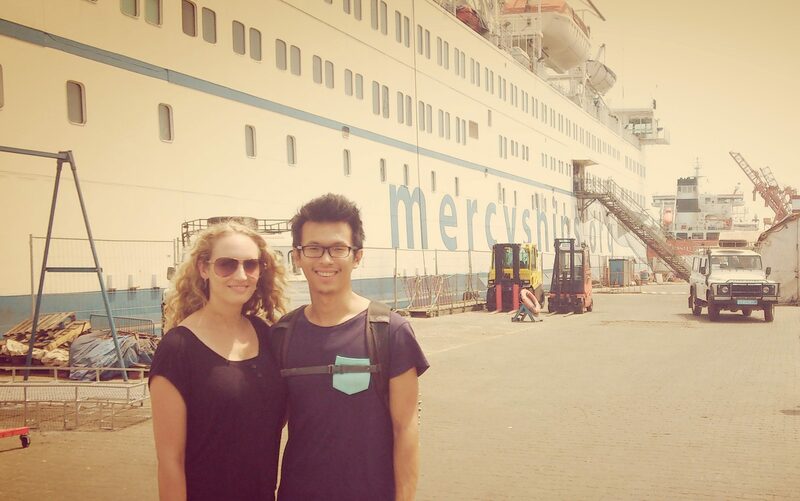 On returning to Auckland following a stint of volunteer work in Africa with an internationally recognised medical organisation, Mercy Ships, Aaron and his wife (Tracy) felt inspired to step out on their own to start a local health centre. It was at this time that Auckland Chiropractic Centre was in search of new owners, prompting them to take over as the successors of this well established chiropractic clinic. After several years of running the business, they had made many changes to the centre, namely the addition of alternative healthcare services. It was then that Aaron and Tracy discovered the benefits of working closely with other like-minded health professionals and led them to the prospect of further expansion of their centre. The decision was made to rebrand as ProHealth Hub and invest into the long term plan of moving into a purpose built premises. 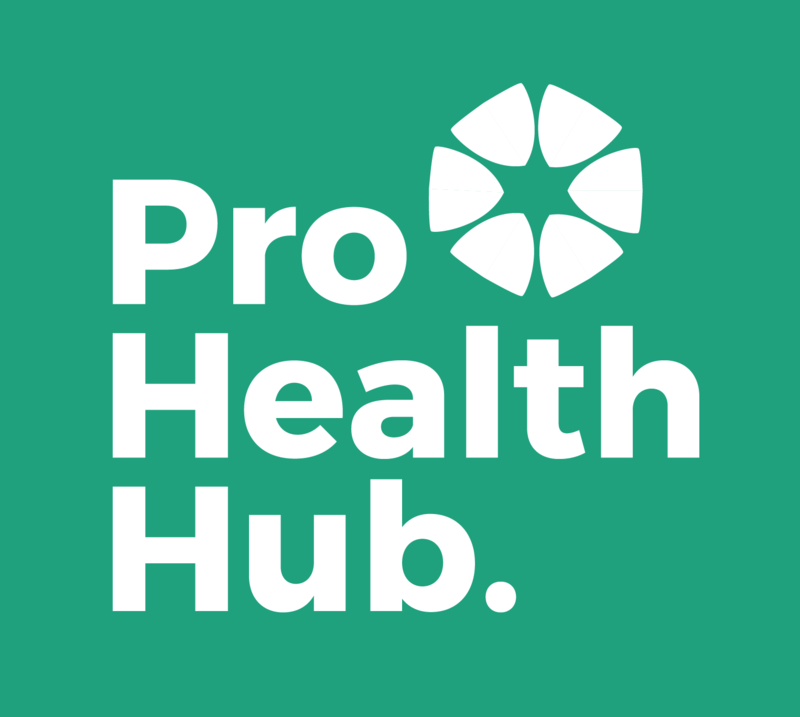 Now located in Royal Oak, they are very excited with the opportunities ProHealth Hub carries in providing a greater range of healthcare services for the growing health needs of the community. Aaron graduated from Auckland University of Technology with a Diploma in Applied Science prior to successfully completing his Bachelor of Chiropractic from the reputable New Zealand College of Chiropractic. In addition, he has undergone further training in the field of functional neurology and lifestyle medicine in which he has received valuable knowledge from and is passionate about the ongoing development of both. 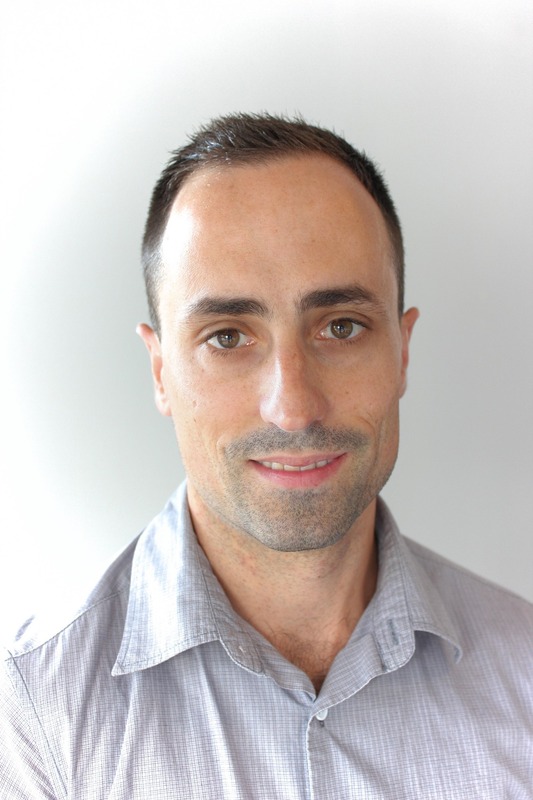 Following his graduation, Aaron worked within an award winning private practice based in South Auckland before taking over as the successor of Auckland Chiropractic Centre, now known as ProHealth Hub. 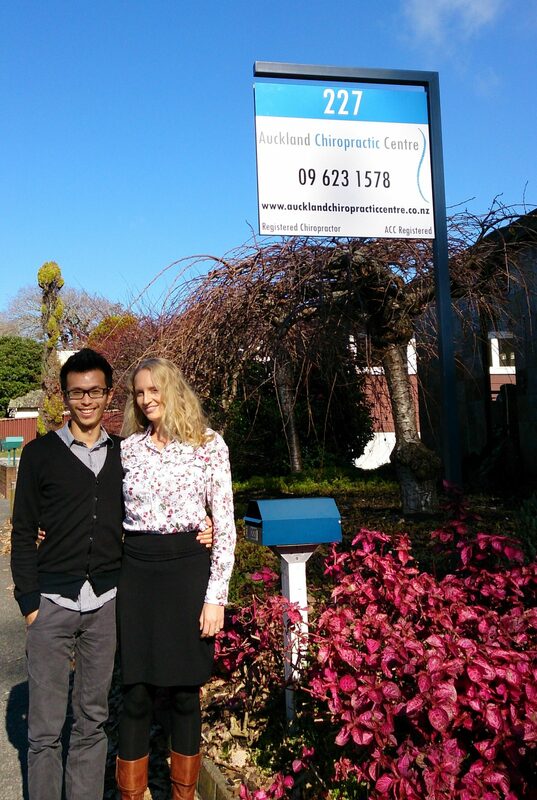 Aaron is registered with the New Zealand Chiropractic Board and is a member of the New Zealand Chiropractors’ Association. Gareth completed his 4 years of study to gain his Bachelor of Health Science in Acupuncture and Traditional Chinese Medicine (TCM) at the New Zealand School of Acupuncture and Traditional Chinese Medicine (NZSATCM) which is New Zealand’s leading institution of its kind. Gareth has effectively treated a vast range of conditions and health concerns using traditional acupuncture as well as modern methods and tools such as heat lamps, electro acupuncture and fascial manipulation. These vary from treatment for injuries, musculoskeletal pain, headaches, digestive dysfunctions, mood disorders, and women's health. With over a decade in the profession, she is very passionate about her work and finds the positive results rewarding. She relates well to people of all ages and has a personal understanding how debilitating chronic pain and persistent injuries can be. 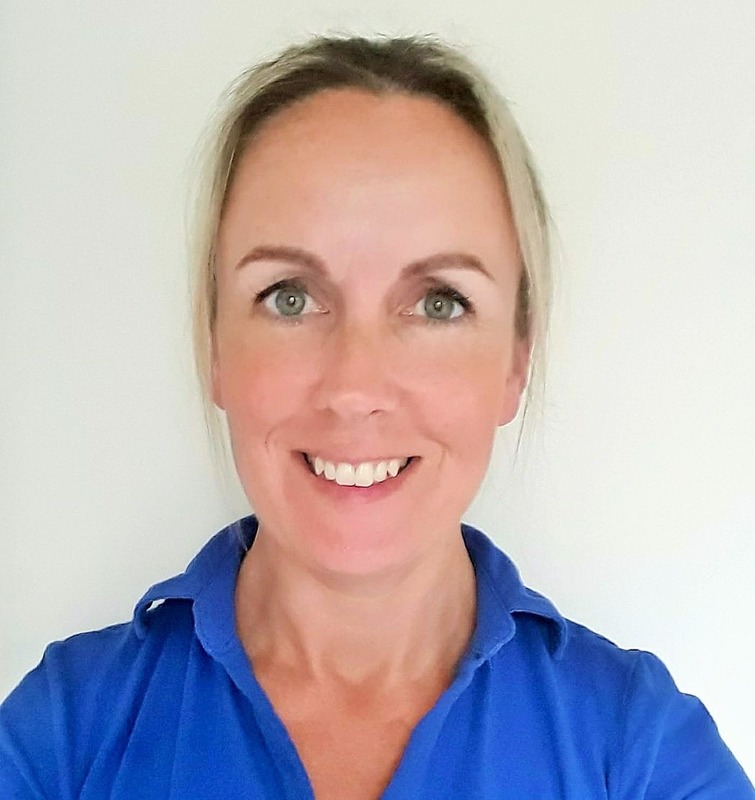 Jessica encompasses a range of techniques applied to muscles, tendons, ligaments and fascia to achieve balance of posture, facilitate the healing of injuries, eliminate chronic pain, and reduce stress. She aims to address the cause not just the symptom. And whether it be deep tissue or relaxation techniques, she insists it is great for the body and the mind!